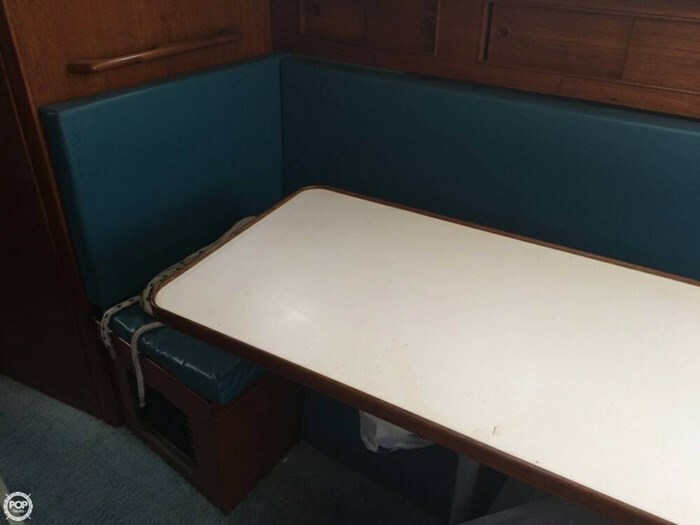 Overall condition is good for the age. 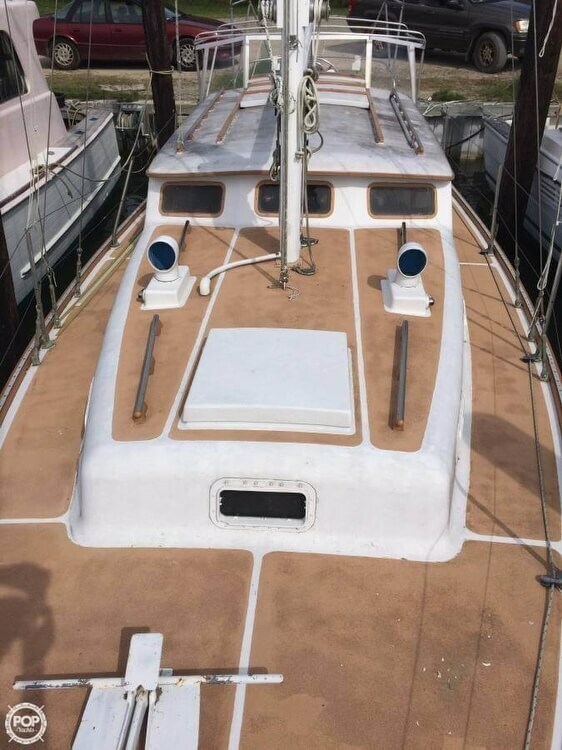 According to the Owner: Both sails were "new" in 2015. 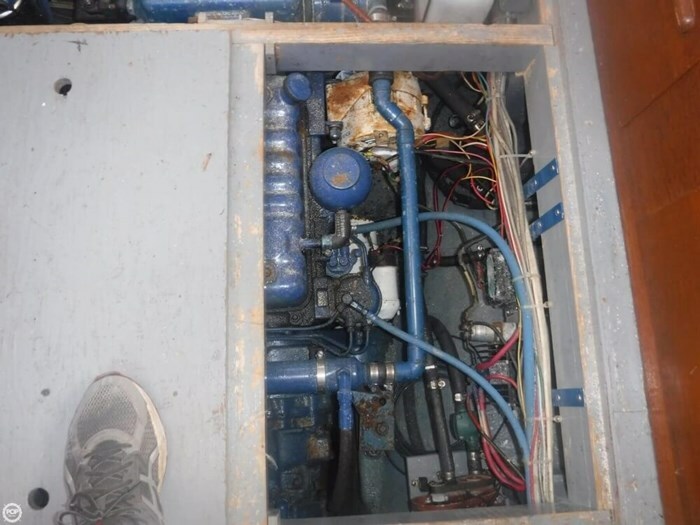 Cockpit enclosure looks like it has never been used. 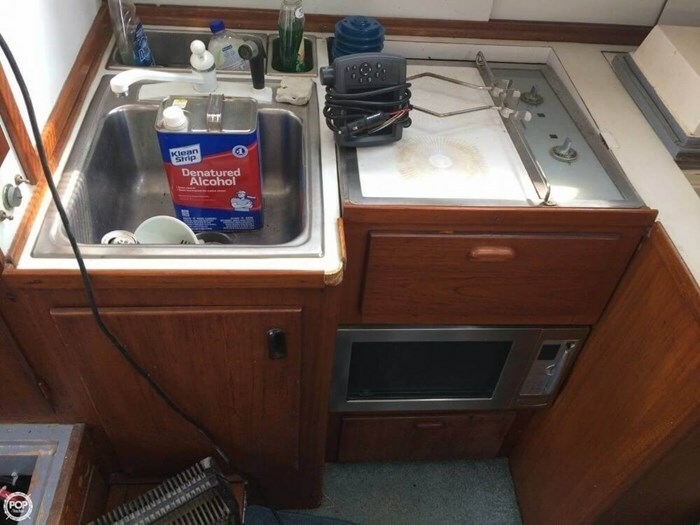 Everything works as it should. 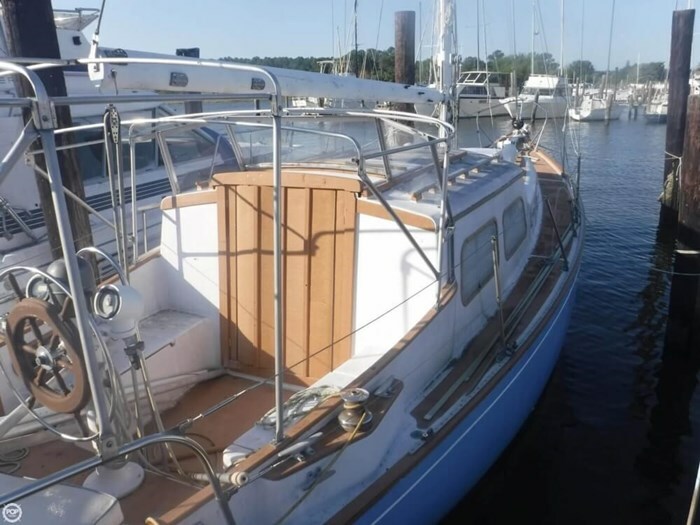 The current owner purchased from a friend at the marina and planned to learn how to sail and take on extended stays, but never had the time. 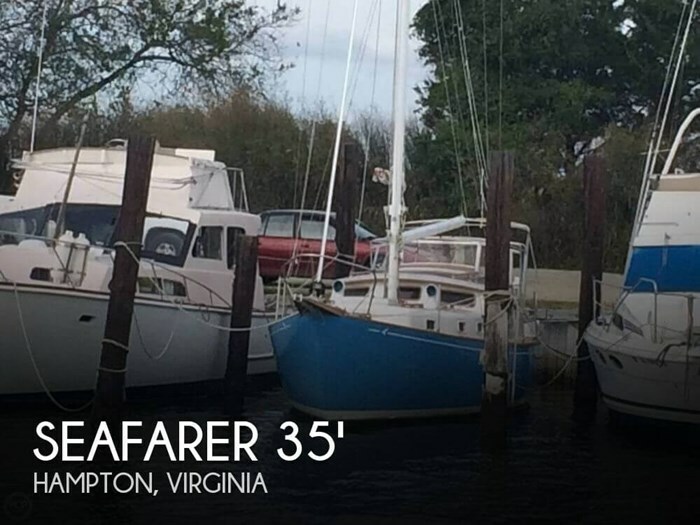 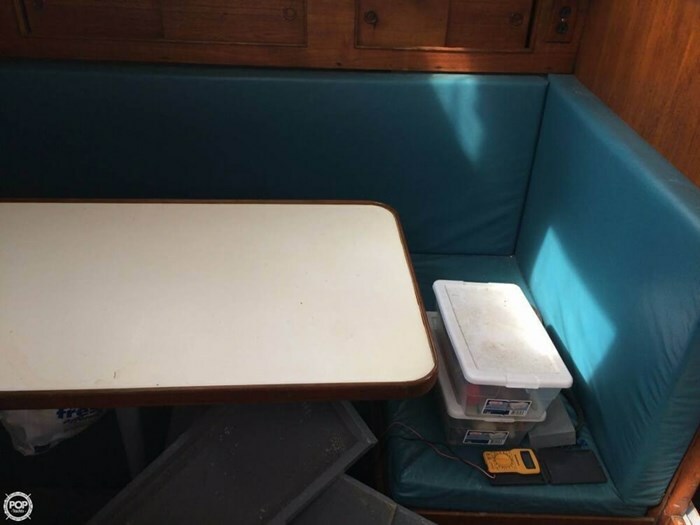 Current owner has had the Seafarer for two years. 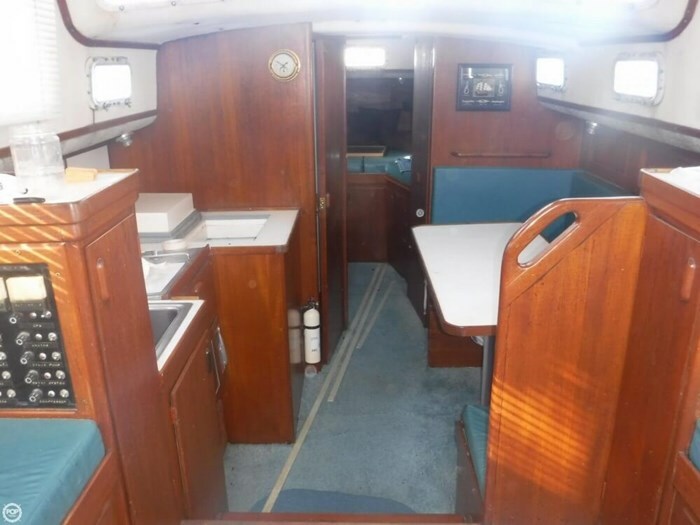 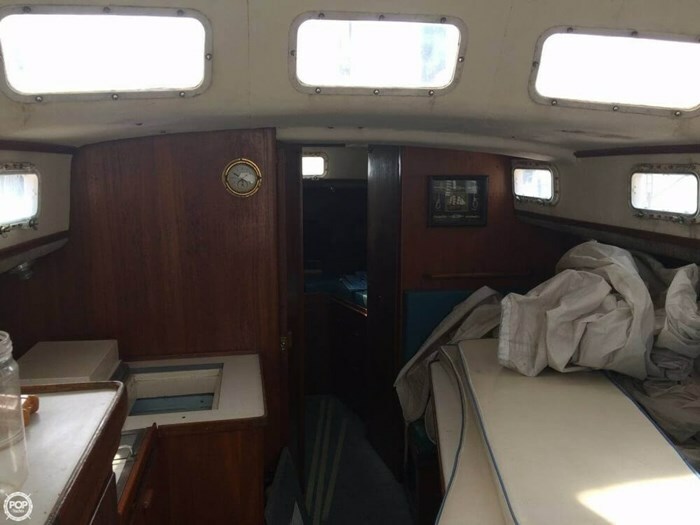 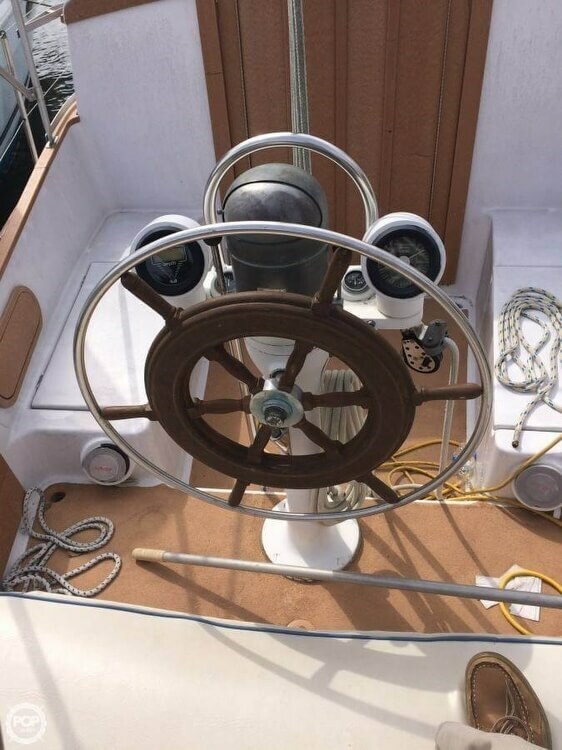 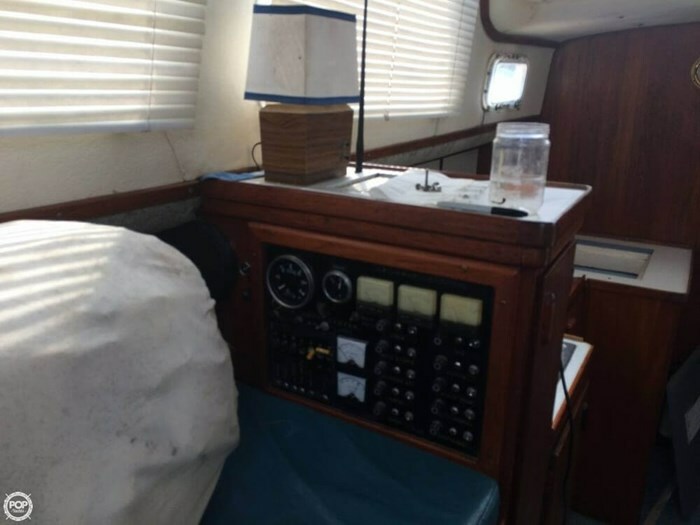 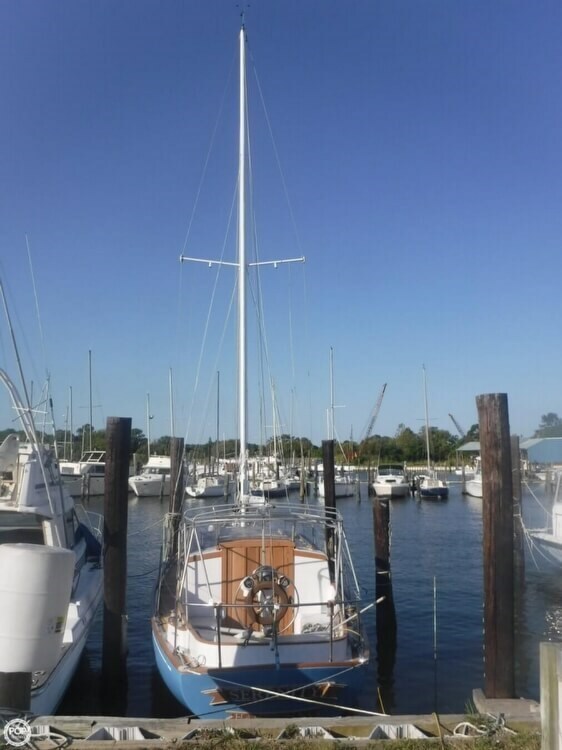 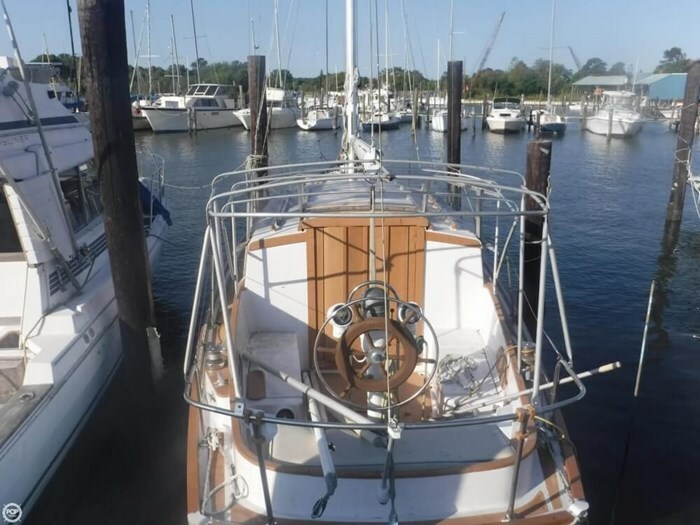 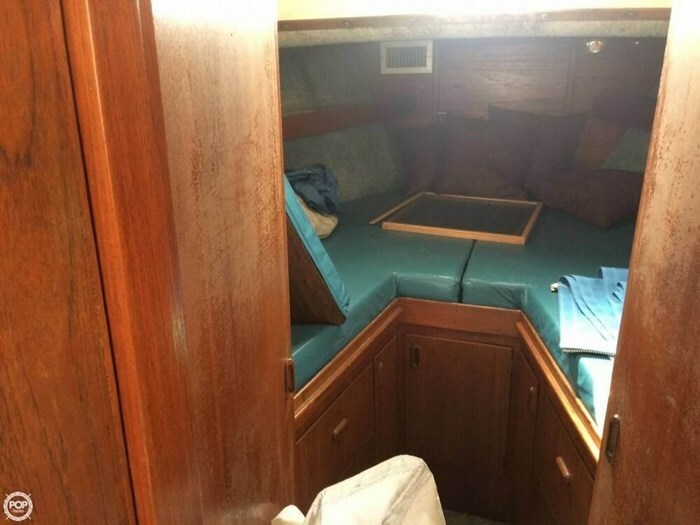 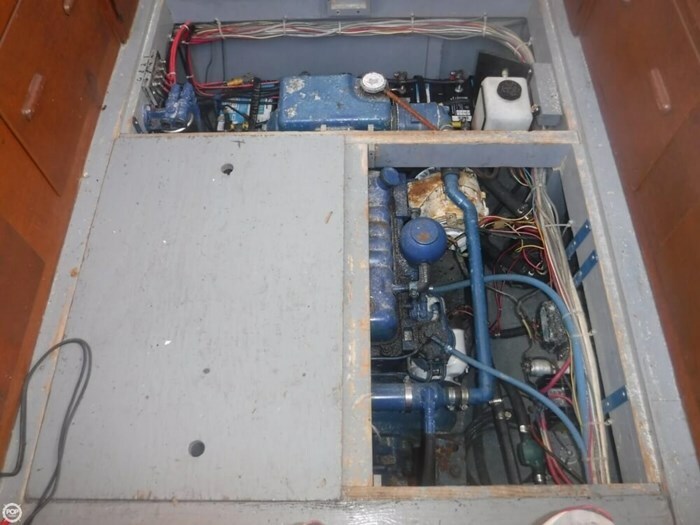 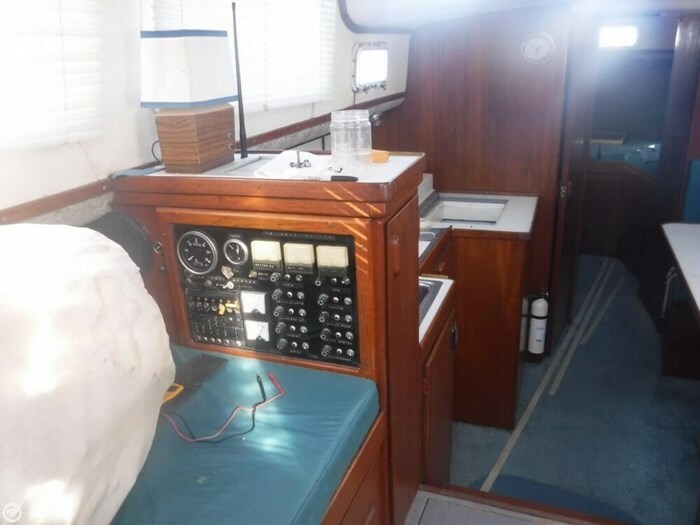 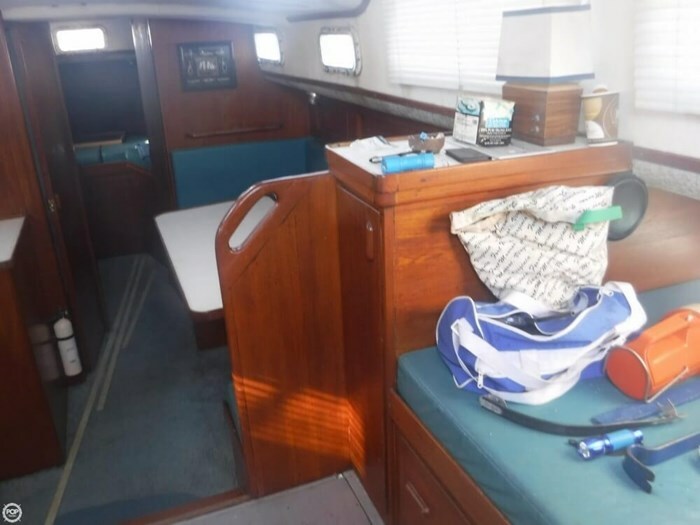 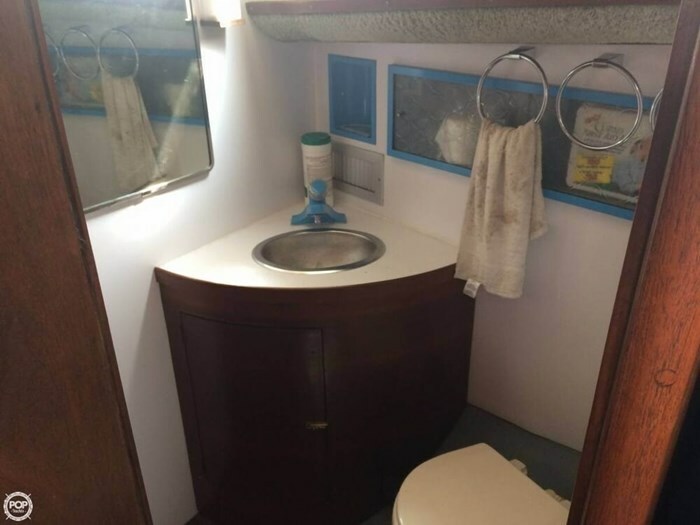 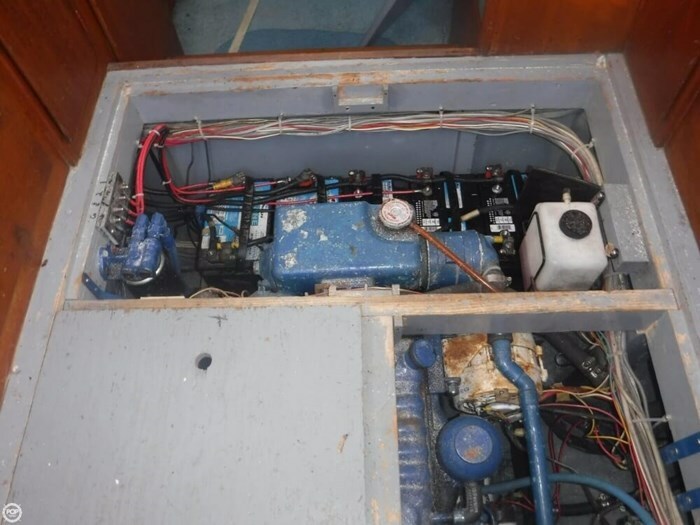 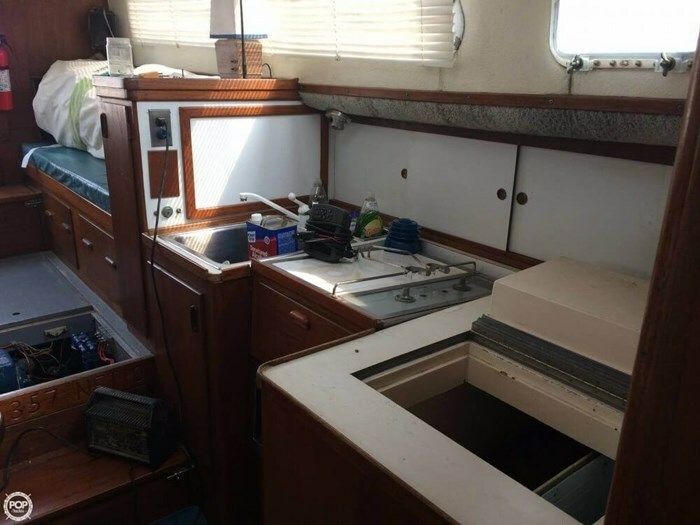 The previous owner sailed her for 15 plus years and performed the major upgrades before health issues, forcing him to sell.